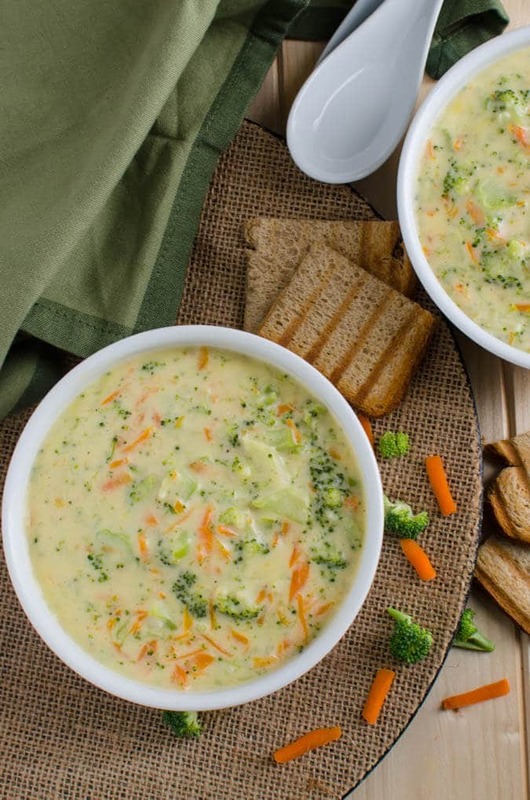 What can be a more comforting food than a warm bowl of soup during chilly winter nights? I guess the soup will get the most votes for winter foods. Don’t you think so? 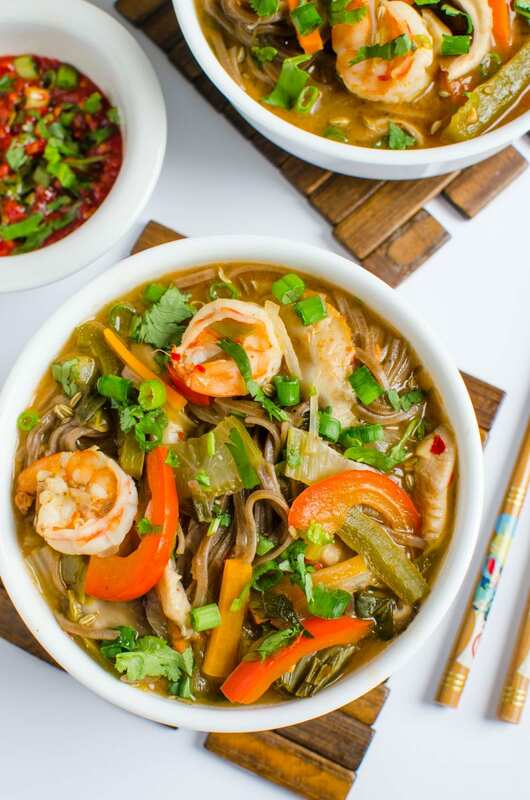 When this soup is healthy what else does our body need to fight the chilly temperatures outside.Since I started writing this blog, I have become even more picky about what we eat. I started incorporating more whole grains instead of refined flour into our diet than before. That’s what the healthy food pyramid suggests to have for a balanced diet. 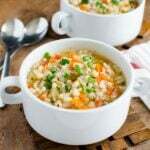 This barley soup is filling, contains very simple ingredients that are common and readily available. 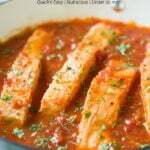 Initially, I made it spontaneously with ingredients that I had in my pantry at that time. 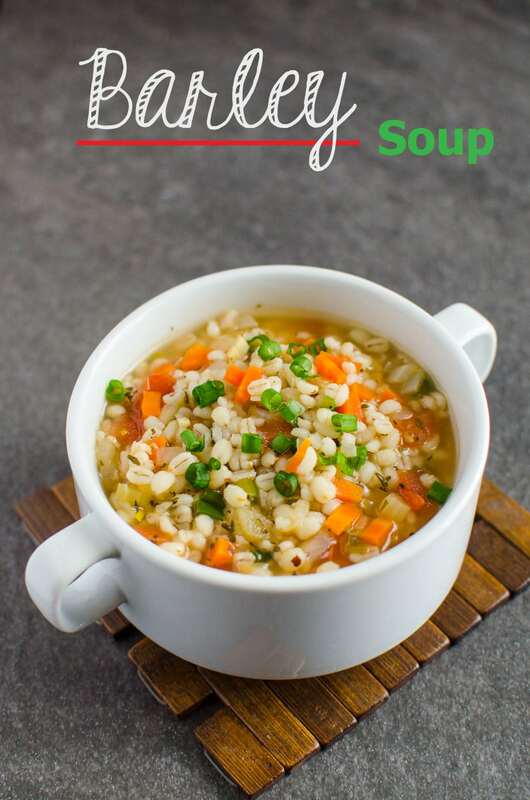 We liked it so much that we decided to share this simple version of soup with you all. 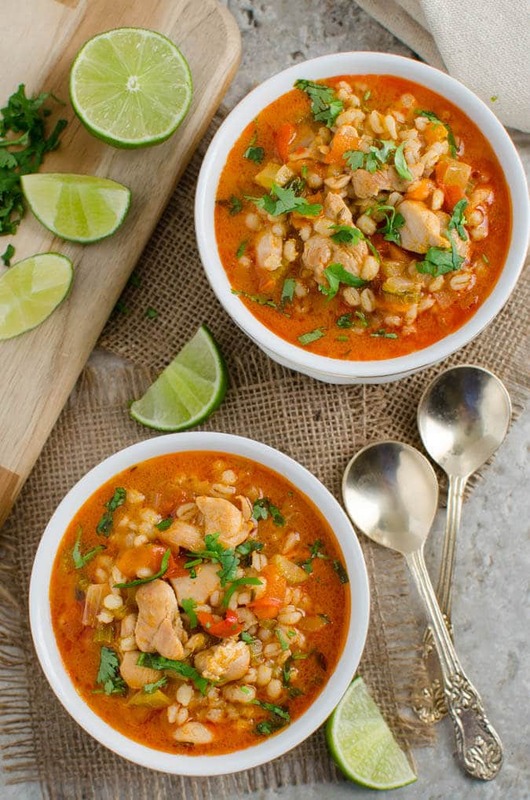 One bowl of barley soup and dinner is done. 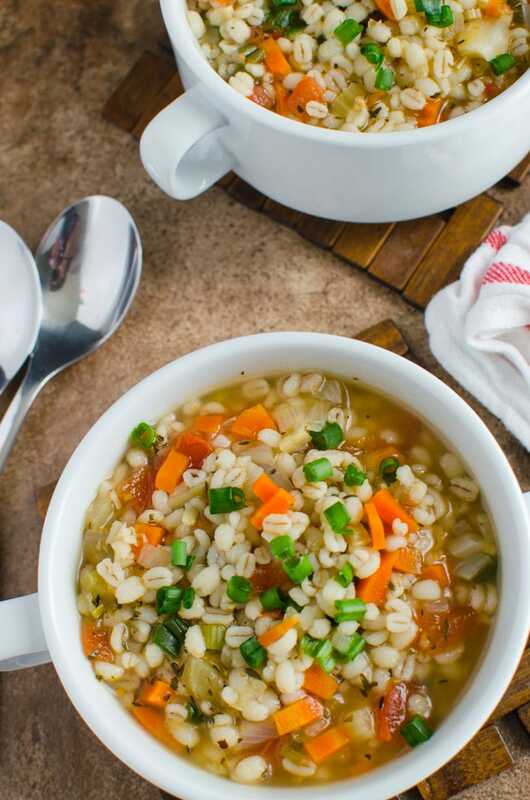 How is this barley soup healthy? 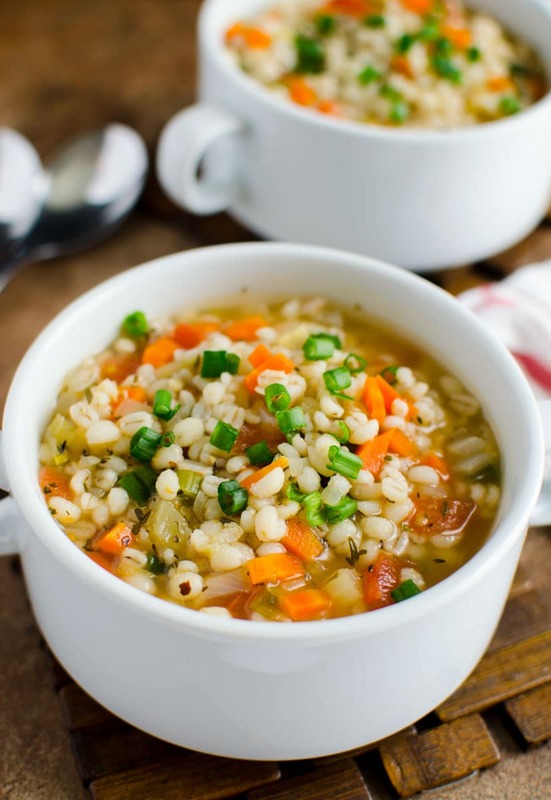 Homemade healthy barley soup recipe. 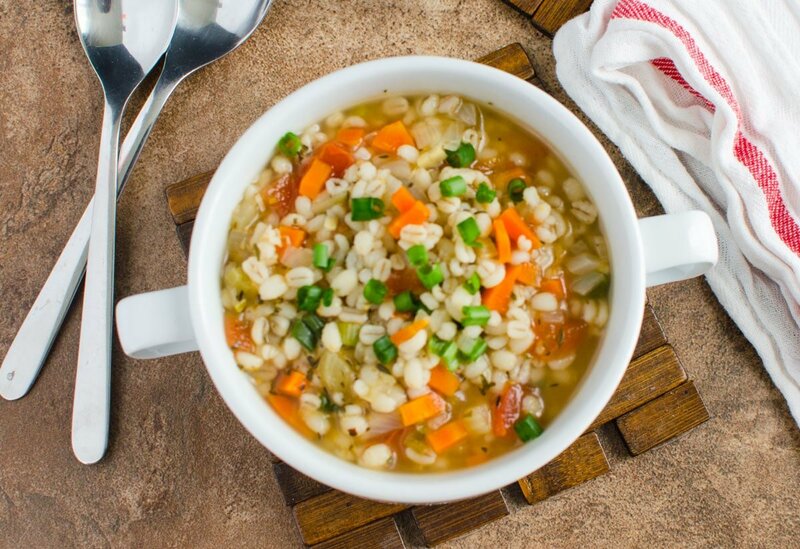 A perfect option to add whole grains to your diet. Ready to enjoy in about 30 mins. Then add all the remaining ingredients except spring onions and let it boil. If necessary add more chicken or vegetable broth. 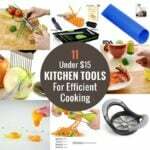 Disclaimer: This page includes affiliate links which help make this blog possible. Thank you for your support. Yummy!!! 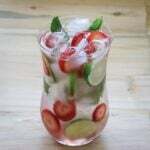 It’s very healthy & tasty recipe. I like it. Thanks for sharing with us. Perfect lunch! I added some small spicy red peppers for heat. Love it! Thanks for sharing. 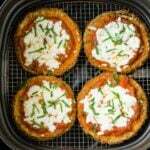 Thanks for this great recipe and your wonderful website.